Girgaum Chowpatty is always packed with people, be it day or night. The beach is popular for its amazing sunset views and even more popular for the amazing street food that you can gorge on here. However, just right opposite the beach, you can find loads of restaurants where you can dine and enjoy the sea view. 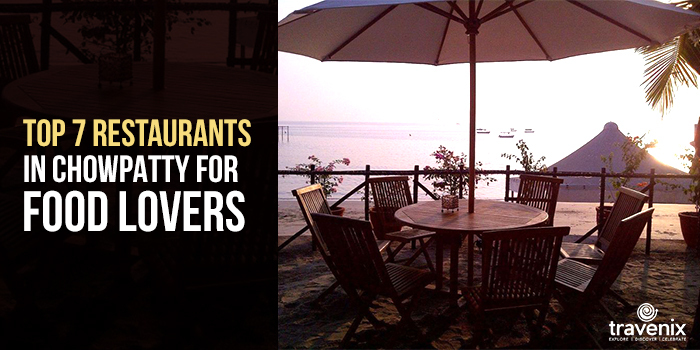 Some of Mumbai’s finest restaurants are located right opposite the Girgaum Chowpatty Beach. Let’s check the best ones out of those so that you can have the perfect dining experience. If you’re in the mood for some homely vegetarian North Indian food, you should head over to Crystal. While this restaurant doesn’t have the fancy interiors and frills attached to it, the food here wins the hearts of all those who come to dine. 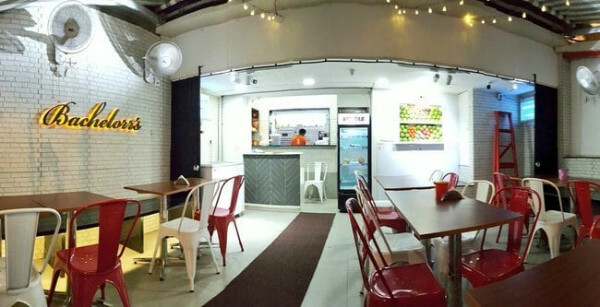 Their dishes are extremely affordable and you can gorge on their Pav Bhaji and Parathas! You may have seen Cream Centre’s branches all across the country. 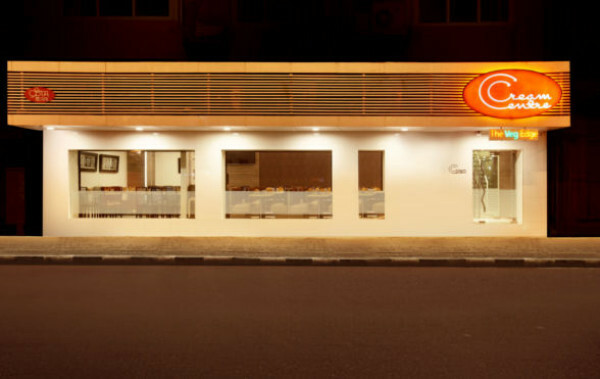 However, it is a completely different thing to dine at the very first branch of Cream Centre. You can relish some of the most delicious and unique dishes they prepare here. The Chole Bhature, in particular, stands out. It is a must-try! 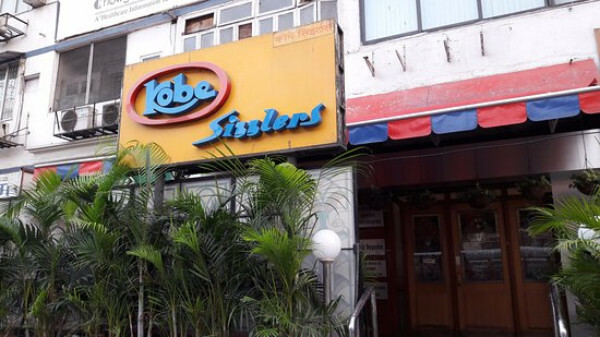 Sizzler lovers unite at Kobe Sizzlers to indulge in some of the best sizzlers available in Mumbai very near to the beach. Their sizzlers are extremely well-known and whether you’re a vegetarian or a non-vegetarian, you will definitely have a gala time here. The Paneer Shashlik and Lamb Shashlik Sizzlers are absolute favorites here. Do not miss out on their desserts as well. Thackers is primarily known for its delicious Gujarati thali and has been around since 1958! Their spread is full of variety right from the different types of sabjis to the cooling chaas at the end of the meal. You can even go for a-la-carte options here if you wish. The restaurant gives some great views of the sea as well. 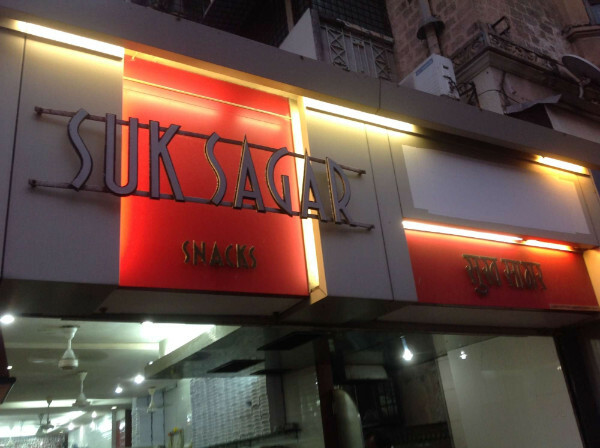 Sukh Sagar has multiple branches across the city today but its most famous branch is the one right opposite Girgaum Chowpatty. 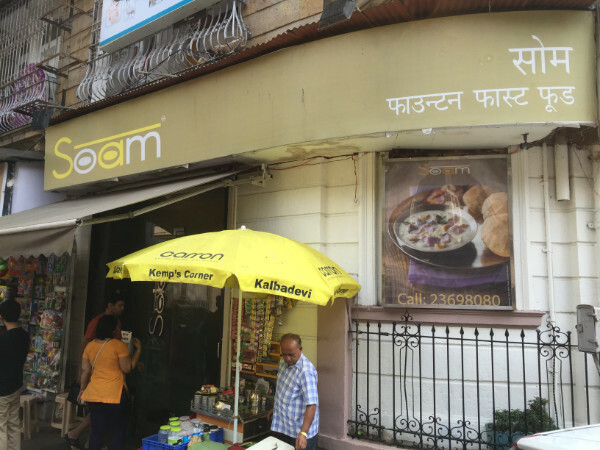 The restaurant’s food is extremely delicious and you can gorge on some authentic Mumbaiya Pav Bhaji here or could even choose to go for their South Indian, Mexican and Chinese food. This is yet another popular Gujarati restaurant in the area. Soam serves authentic Gujarati food in a comfortable setting. But apart from the regular food, they even serve loads of snacks so that you can enjoy them to the finest. They even have chaat items for those who love the likes of Bhel Puri and Pani Puri! Bachelorr’s is a popular hotspot every day in the evening till wee hours at night. They serve some delicious fast food like Dosas and Pizzas but their Cold Chocolate and Juices are extremely popular among Mumbaikars. They don’t have enough seating space so they serve their customers in their cars! 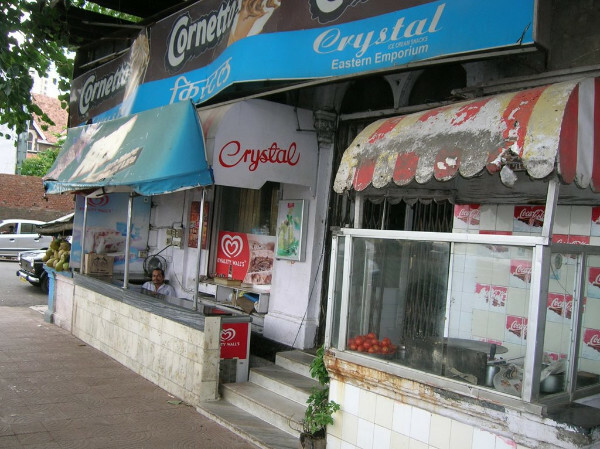 Have you been to any of the above-mentioned restaurants in Chowpatty before? Do let us know how your experience was in the comments. 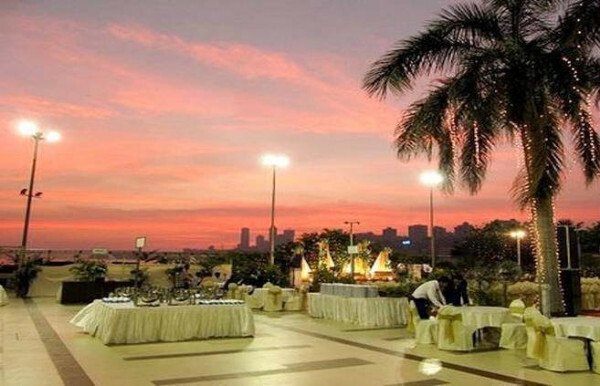 Do you have any other recommendations to make for dining in Chowpatty? Let us know in the comments!